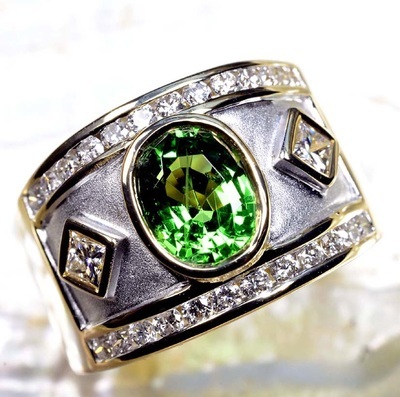 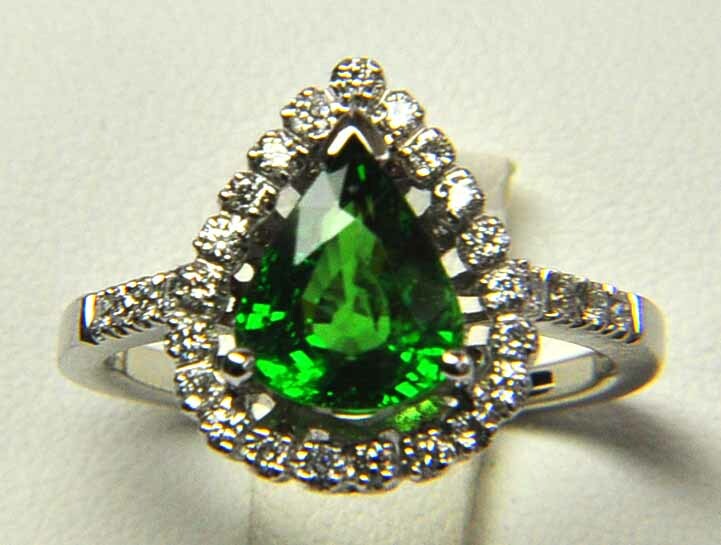 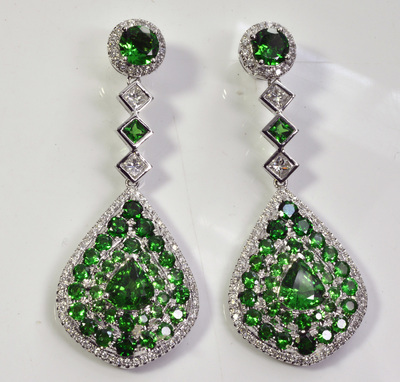 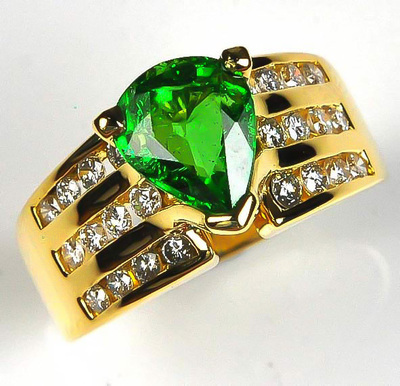 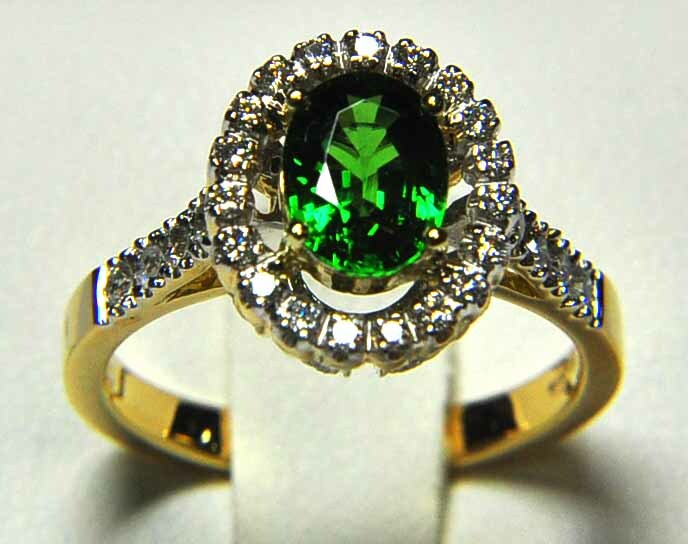 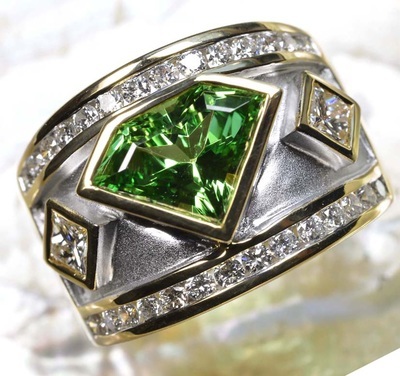 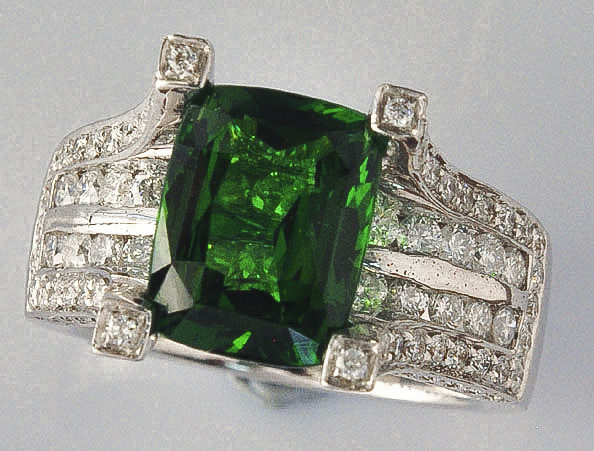 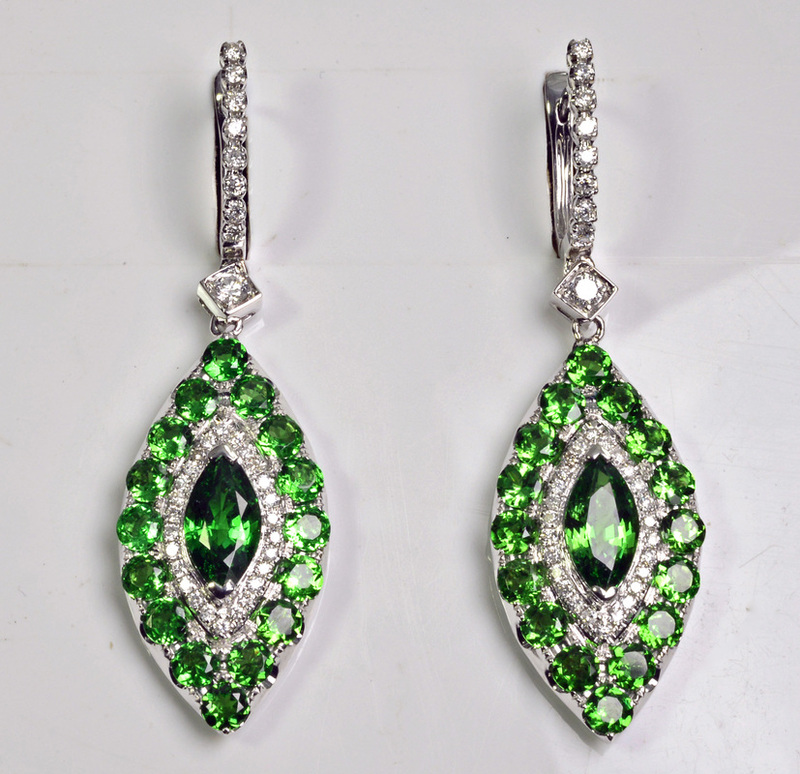 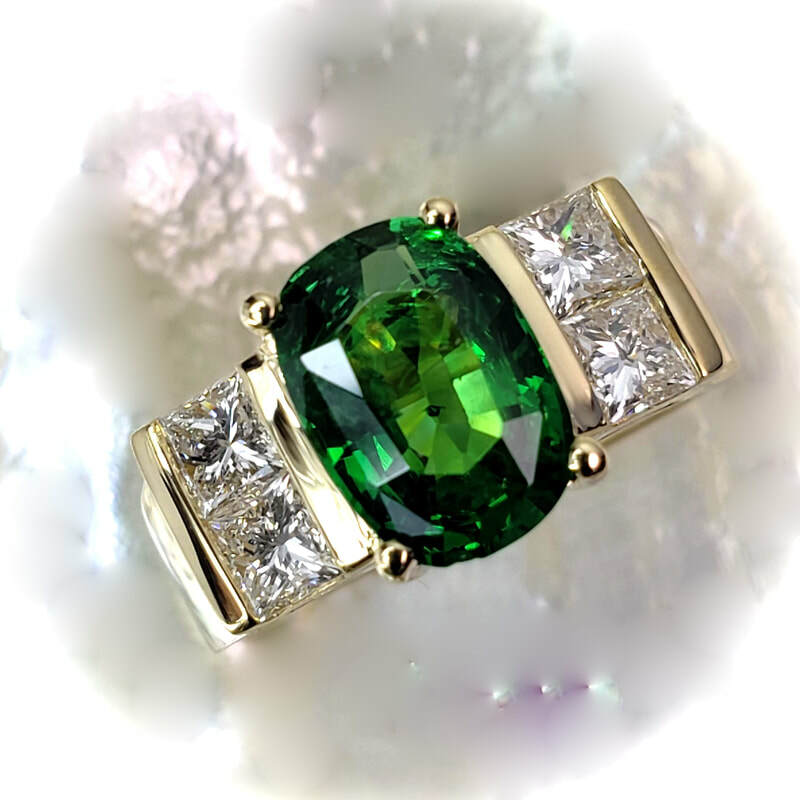 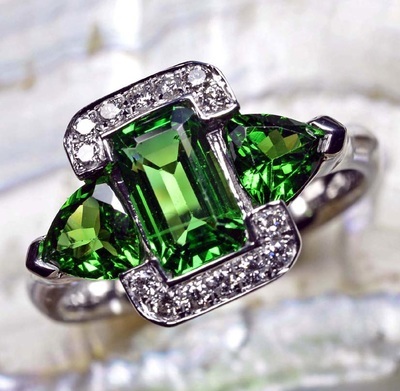 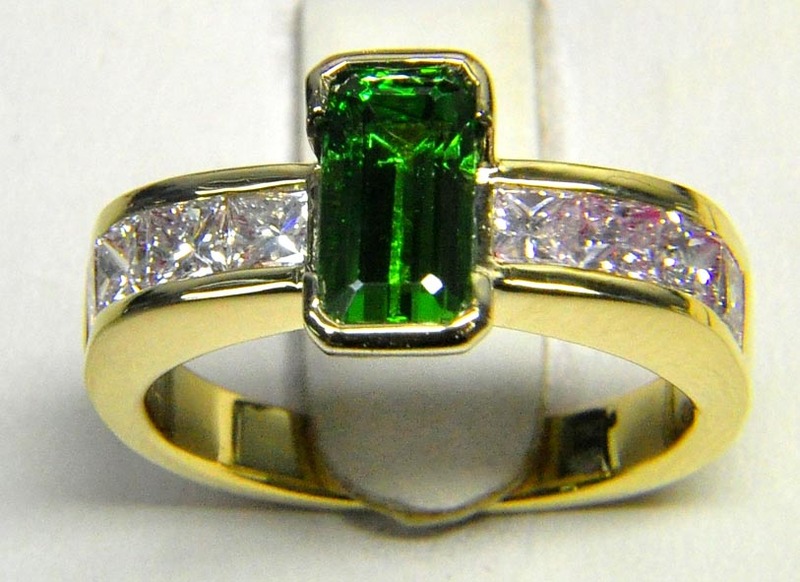 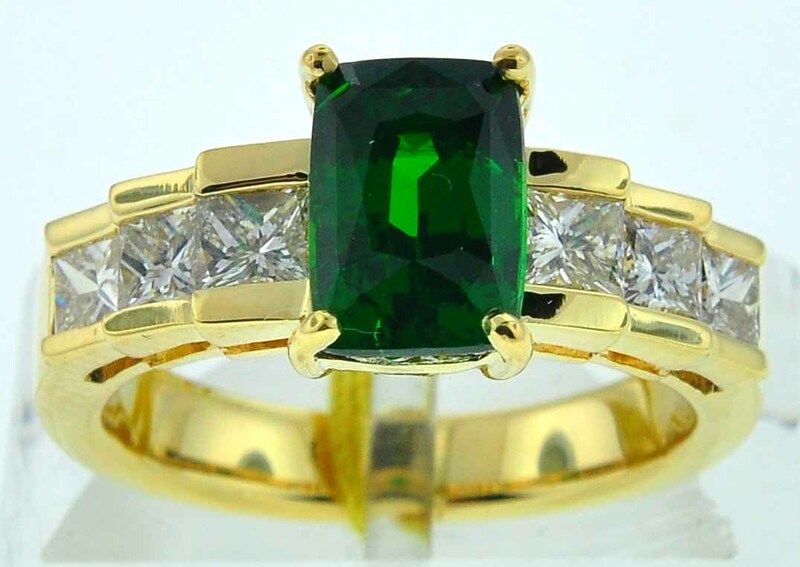 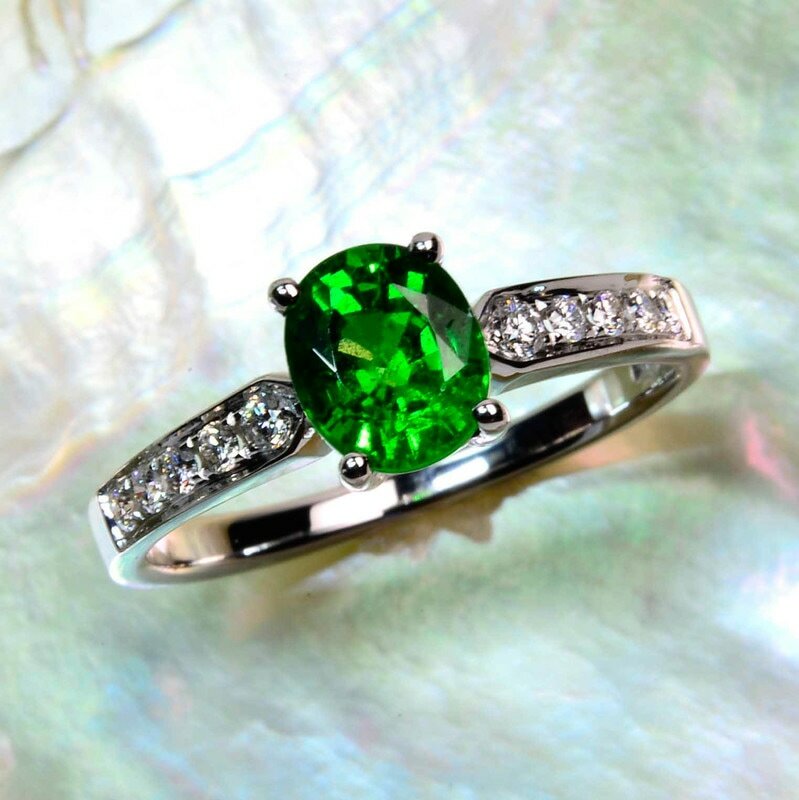 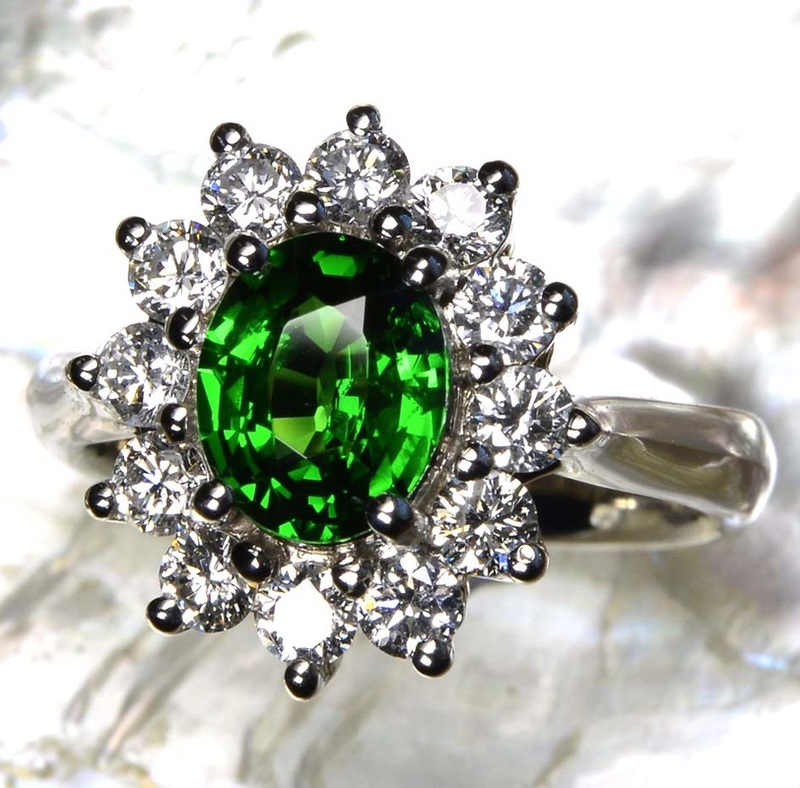 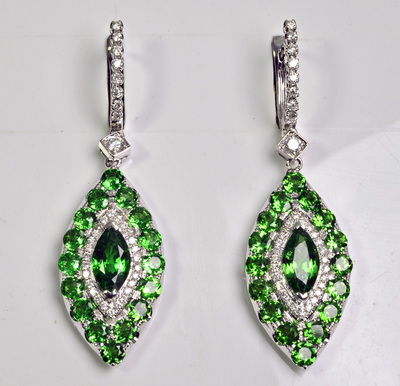 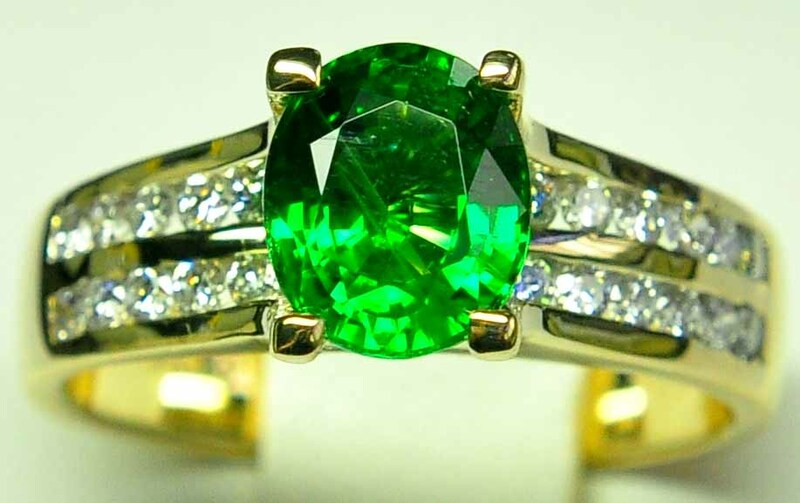 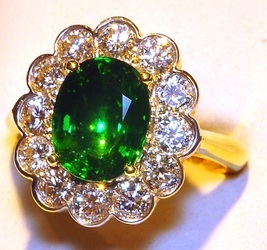 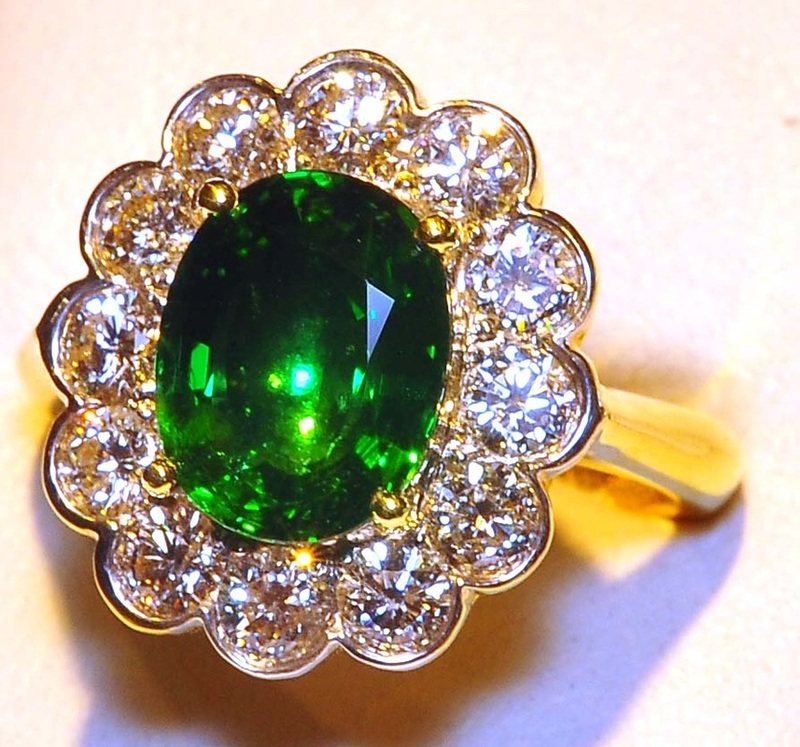 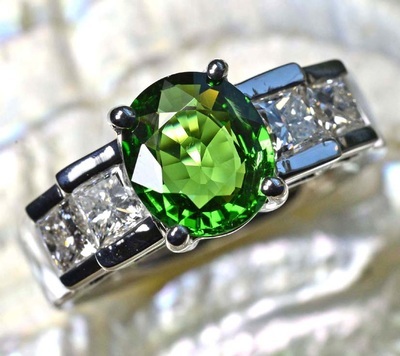 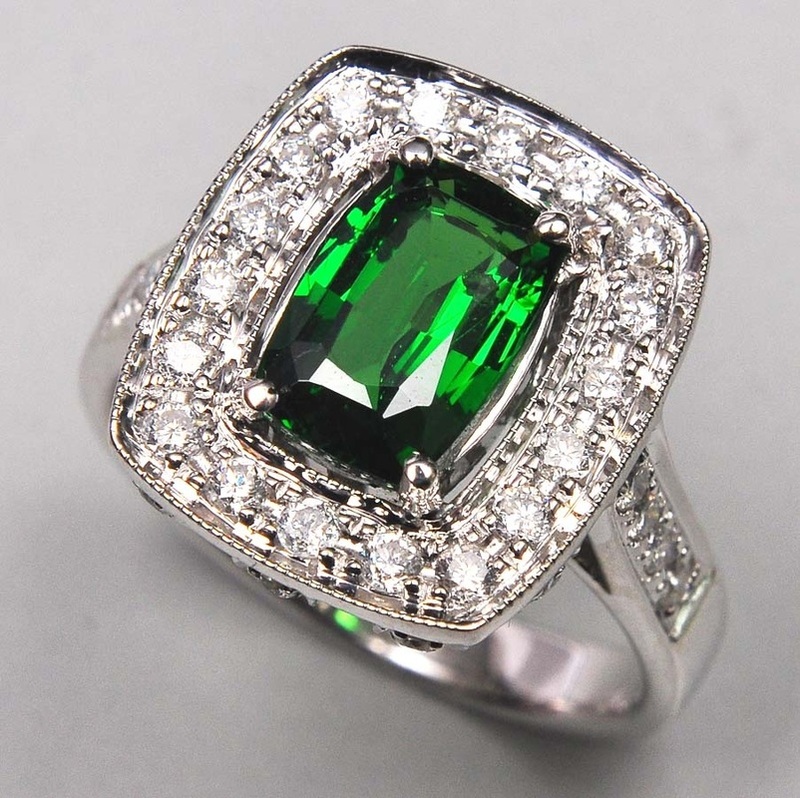 There is a reason Tsavorite Garnet is often referred to as "the stone Emerald wishes it could be". 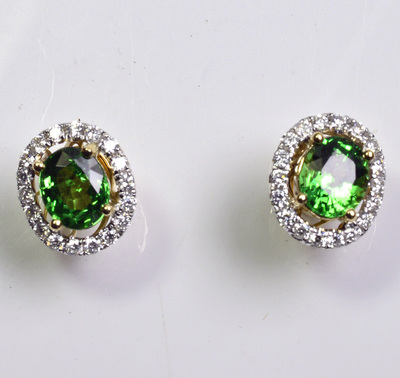 This beautiful gem comes naturally in a bright vivid green color, relatively clean stones, high refractive index (more sparkle), and like most garnets, they are durable stones, well suited for everyday wear. 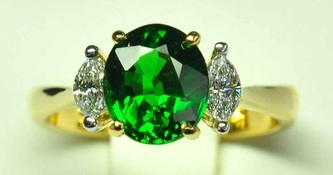 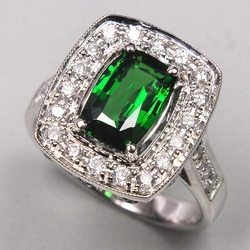 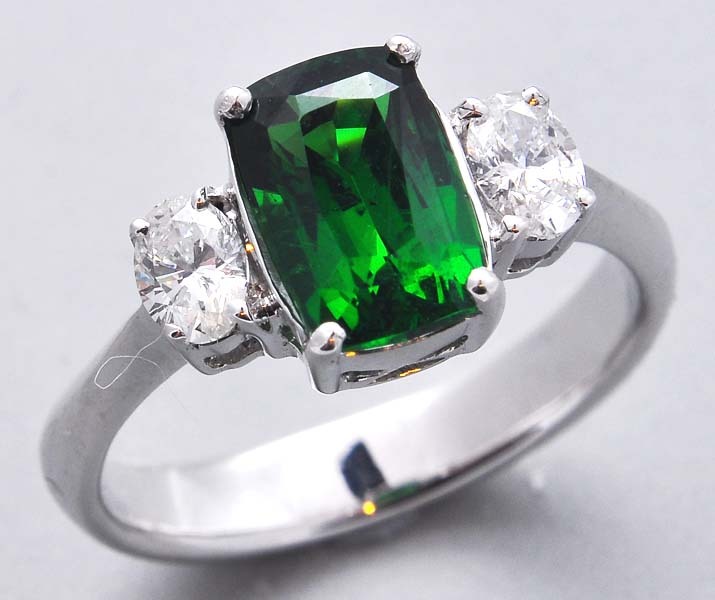 The only reason Tsavorite garnet is not as famous as Emerald is it's rarity. This gem rarely comes in sizes over 1 ct. Stones over 2 carats are considered extremely rare and valuable. Origin: Foothills between Kenya and Tanzania in Africa.